"I had a great experience doing Invisalign at Smashing Smiles!" "Gone are the days of fearing your trip to the orthodontist." "Love this place. I bring my son here and my daughter was going also. They do great work." "Great staff and expertise. Passionate about the customer experience." "I love Smashing Smiles. I always feel welcomed and they always work with me." 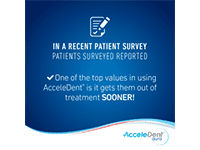 "I recommend Smashing Smiles because of their transparency in treatment cost." 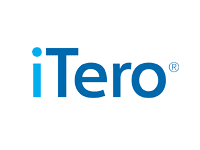 "Great customer service and great attitude! Positive energy and it smells very nice." "Dr. Willis is so cool! She is very nice." "Dr. Willis is an amazing orthodontist! She explains things in a clear and concise way." "I couldn't say enough good things about this place." "I have Invisalign through Smashing Smiles, and couldn't be happier with my choice!" 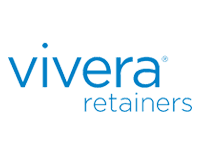 For Allena Willis Kennerly, DMD, creating and restoring beautiful smiles in children, women, and men is a deeply personal mission. After she was nearly killed in a car accident as a child, she underwent a series of reconstructive facial surgeries and orthodontic repairs that lasted until she was 16 years old. 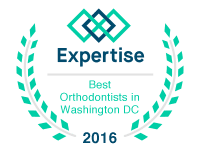 Her firsthand experience of orthodontics’ restorative powers compelled her to help others similarly by founding Smashing Smiles Orthodontics in Washington, D.C.
Dr. Willis takes the desire for a beautiful, confident smile seriously, because she knows what a positive impact it can have on quality of life. She’s especially committed to helping children transform their lives by giving them a proud and radiant smile that helps them enjoy the success and happiness they deserve. 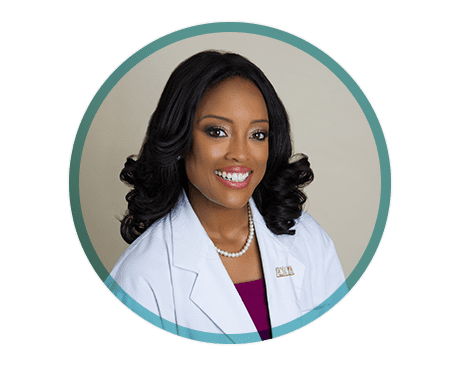 In pursuit of her goal of creating happy smiles everywhere, Dr. Willis left her native Las Vegas to obtain a Bachelor of Science from Spelman College in Atlanta. She did postgraduate training at the University of Medicine and Dentistry of New Jersey in Newark, and then completed her postgraduate orthodontics training at New York University. 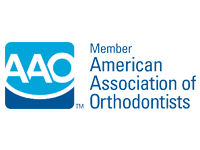 She’s a member of the American Association of Orthodontists, the American Dental Association, and the D.C. 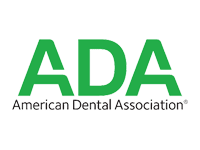 Dental Society. She also teaches orthodontics and Invisalign® treatment to dental students. 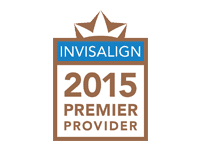 Owing to her compassionate care and focus on accelerated healing and restoration, Dr. Willis received an America’s Top Dentists Award and was named a 2014 Invisalign Premier Provider. Her own restored smile helped her place 2nd runner-up in the 2014 Mrs. DC America contest. When not helping families achieve optimal orthodontic health, Dr. Willis loves spending time with her children, traveling, and meeting new people. She is also interested in contemporary art and a healthy lifestyle. She is happy to welcome you to Smashing Smiles. "I always have an amazing experience at Smashing Smiles. 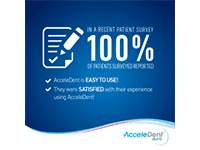 All questions I have are answered and any issues I have with aligners are remedied." "I Love Dr.Willis for her patience and true care for bringing out beautiful smiles!! Clean comfortable office with professional staff." "I had the best experience at this office. Dr. Willis is positive and energetic. She knows what she's doing. Period. The staff is friendly and very professional." "Being a dentist myself, I was always a firm believer that hard work and talent are 2 features that are to be recognized. That's why I would recommend Dr. Allena Willis." "Dr. Willis is amazing! She is so nice and professional and makes sure you understand what her and her staff are doing to help you. Would highly recommend." "Loved it. They were so nice and have good updated equipment. Enjoyed my time there." "Very friendly & great customer service! 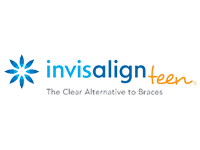 I just received my Invisalign’s and they are doing great so far!!" "I’m so happy that I’ve found such an upscale office with pleasant staff is an experience for each visit!! Thank you!! For your services and dedication." "I couldn't say enough good things about this place. Dr. Willis truly cares about her patients and has listened to every little complaint I have had about my teeth." 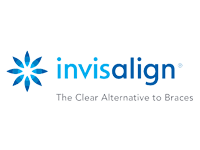 "I had a great experience doing Invisalign at Smashing Smiles! They were friendly, professional, and I got great results." "I really like Dr Willis and Smashing Smiles. She and her staff are super nice."